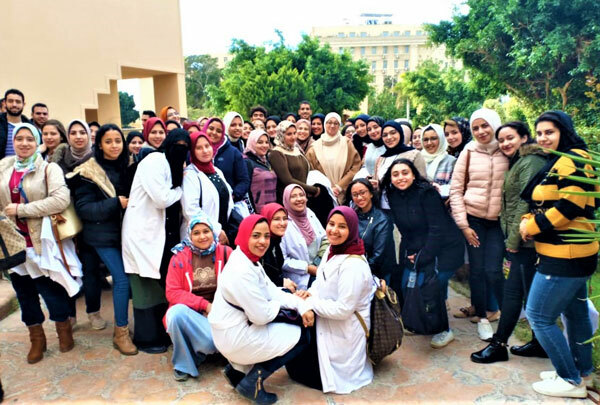 Under the auspices of Prof. Ezzat El Greatly, the Dean of the faculty of Allied Medical Sciences and Prof. Essam Ghoneim, the Head of the Nutrition Department, the Nutrition Department organized a field trip to Al Mouwasa Nursing Home for senior students. This was held on Thursday, 20 December 2018. 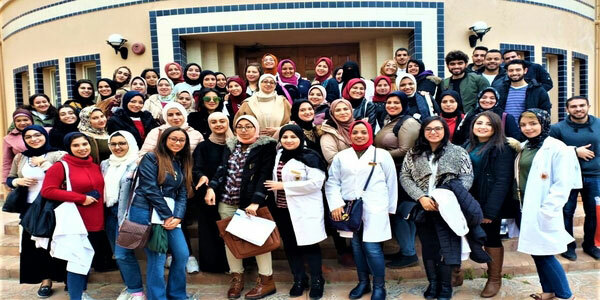 This field trip aimed at assessing the nutritional status of the elderly. Accordingly, the students conducted an assessment for the elderly’s conditions to work on addressing any shortcomings. 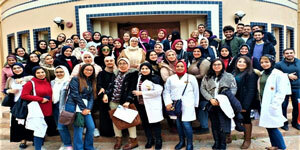 The coordination of the trip was managed by Associated Prof. Hanan El Gamal.